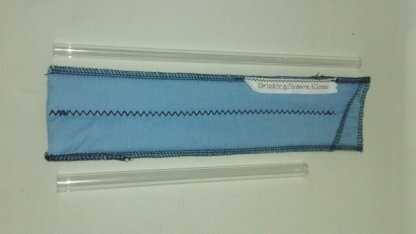 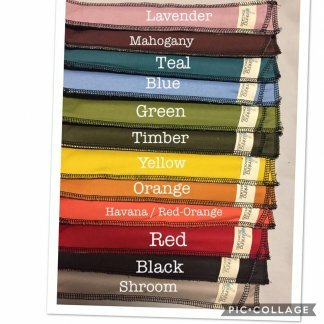 These handmade double glass straw sleeves are made with Organic Cotton fabric and Natural Cotton Batting. They are double padded for extra protection and are available in a variety of colors. 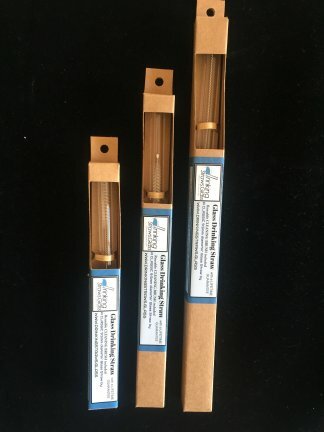 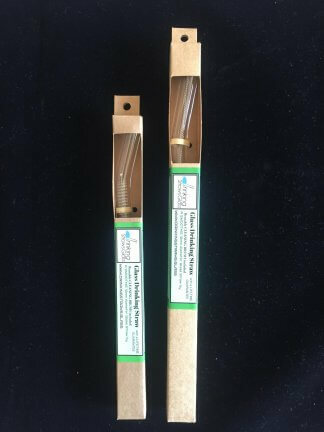 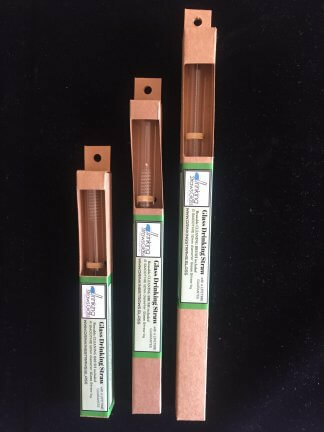 These will fit both 9.5mm (standard) and 12mm (smoothie) glass straws. 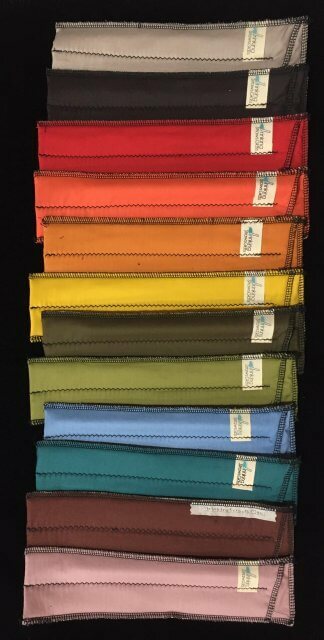 These are great for carrying two different size glass straws, or bringing an extra straw to share! 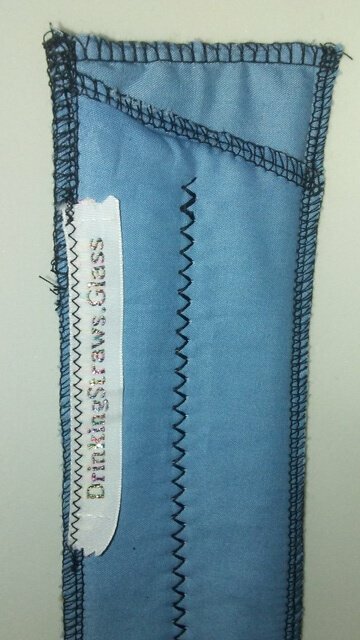 These double glass straw sleeves are easy to use and fit nicely into your purse or bag. 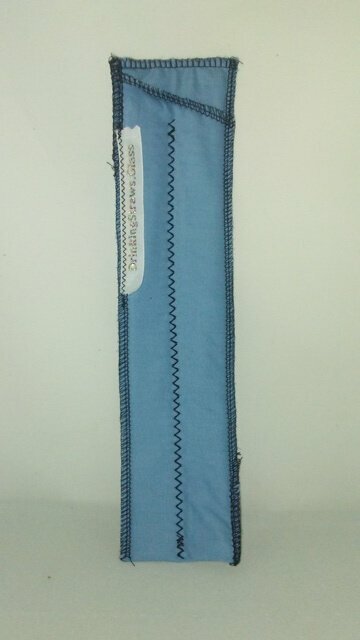 They also come in a variety of colors that you can choose from.